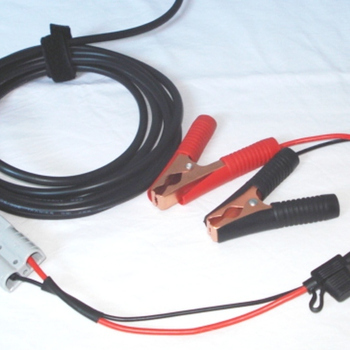 It comes with everything needed for battery charging: advanced 20A 12V solar charge controller, 5m cable with a battery plug, fuse and crocodile clips. You can start using the kit in seconds - just unfold, connect to battery, aim toward sun and start charging. 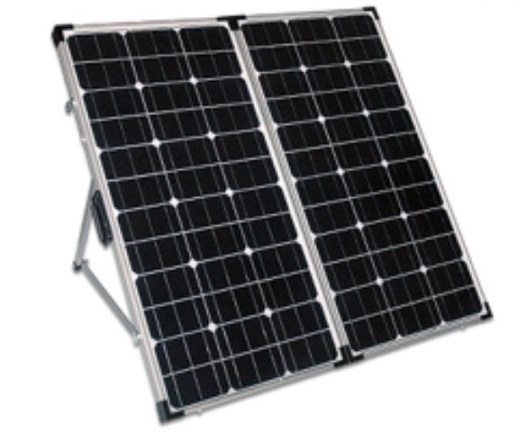 The integrated Aluminium Stand unfolds for an optimum angle to maximise output for battery charging. 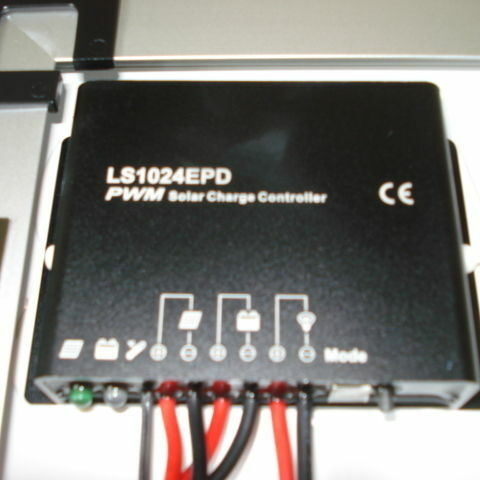 The solar charge controller uses Pulse Width Modulation technology to increase charge acceptance and prolong the life of a battery. 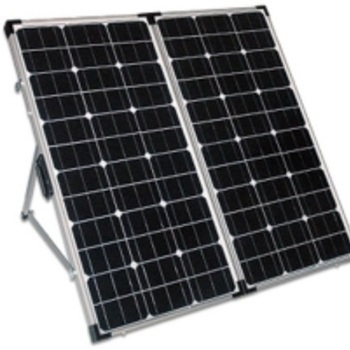 The technology can also recover some lost battery capacity. Copyright © 2019 Renytek Solar. All rights reserved.